Over the years as our product range has diversified I’ve worked with a number of new suppliers & I wanted to say that I think your service thus far has been fantastic. We’re very impressed with Milwood in general. Thanks for always coming back to myself & Luke in such a timely fashion, it’s extremely appreciated & the matrix will be a real help going forwards so thanks for this too. Our higher profit margin glass room kits will help you earn more more, working less hours. 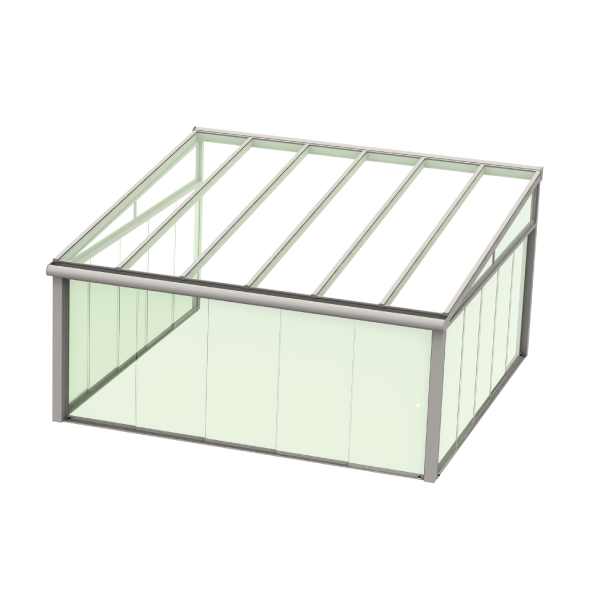 You will generate more revenue from your existing customers, when you add glass rooms to your range of products. 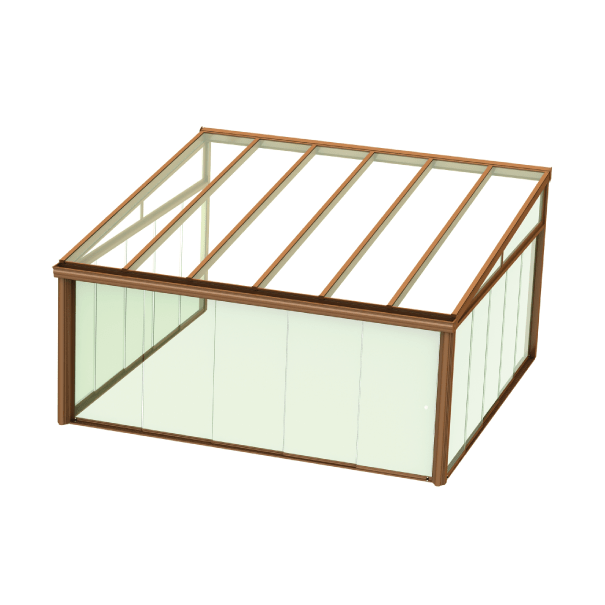 You will also be able to up-sell your existing products to any new customers you generate from adding glass rooms to your range. So why wait? 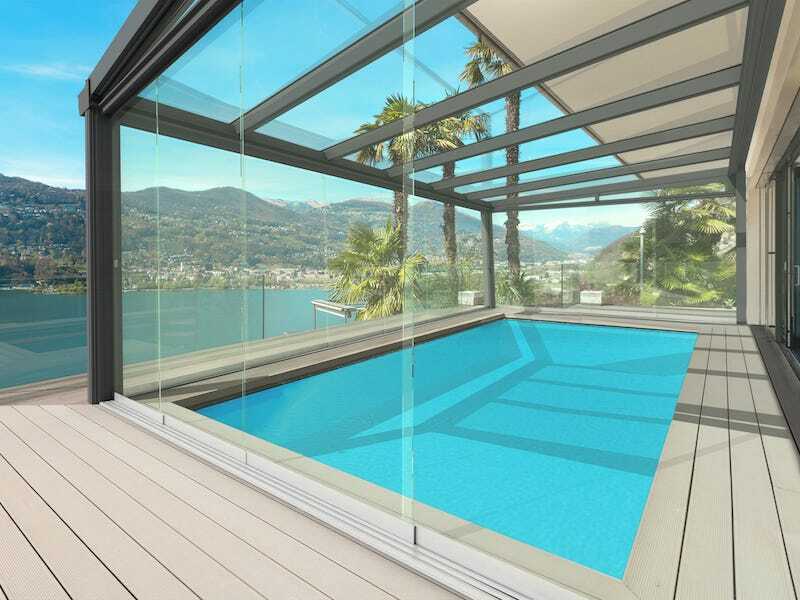 Start selling high quality glass rooms today. 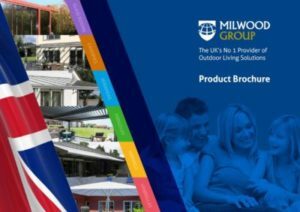 Become a Milwood Group Trade Partner and our easy-to-quote, instant pricing tables will help you win more jobs and our free sales and marketing literature will make it easier for you to sell our products too. 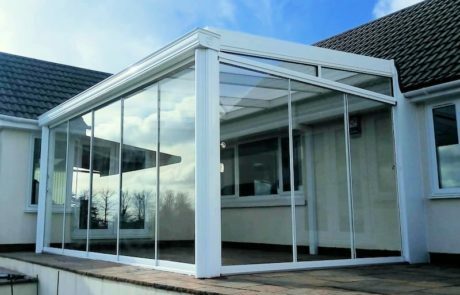 Our products are easy to install and to make it even easier for you, we’ll give you free complimentary training when you place your first order. 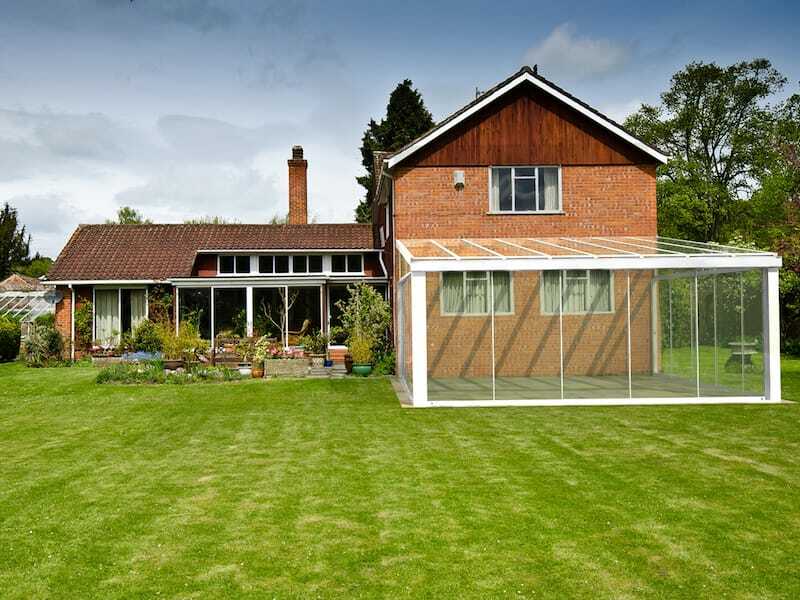 WHY SHOULD YOUR CUSTOMERS BUY A GLASS ROOM? 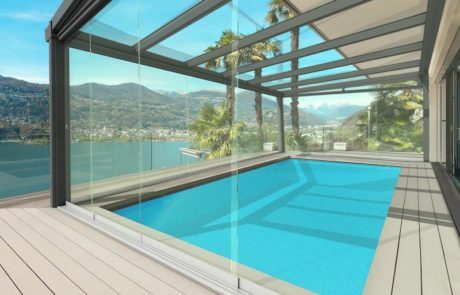 Increase Home Value & Style: A professionally installed quality glass rooms will add value to any home. 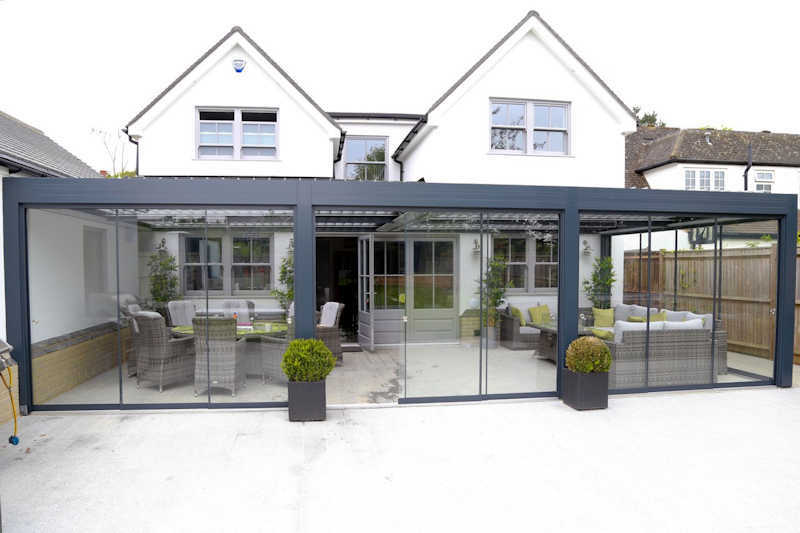 Our sleek designs and minimalist style will also add a touch of class and style. 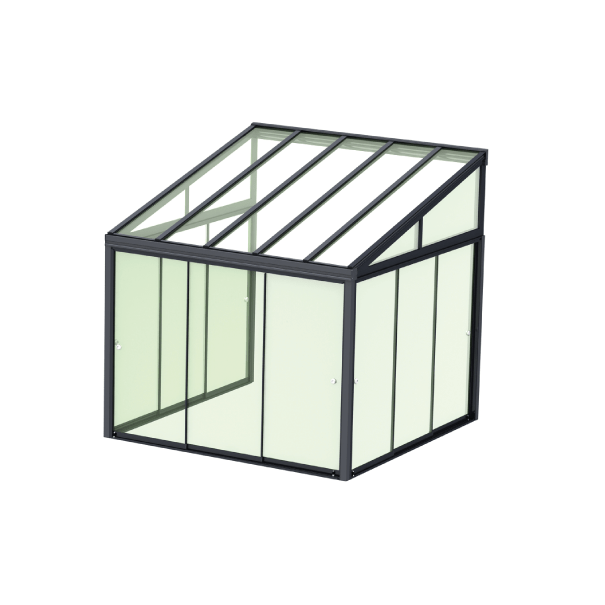 Adds An Extra ‘Room’: Because a Milwood Group glass room is an enclosed space, your customers will be gaining an extra room, which can be used for lots of different things. 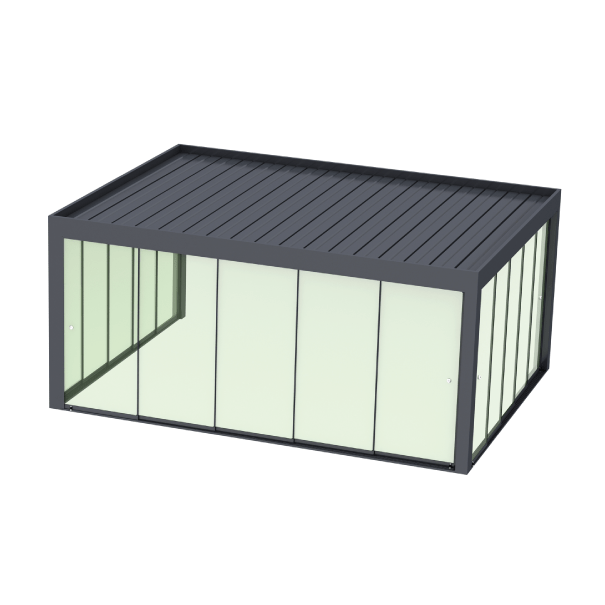 High UV Protection: Polycarbonate roof panels block in excess of 98% of harmful UV rays produced by the sun and optional UV activated self cleaning glass also added protection from the suns harmful rays, whilst minimising cleaning. 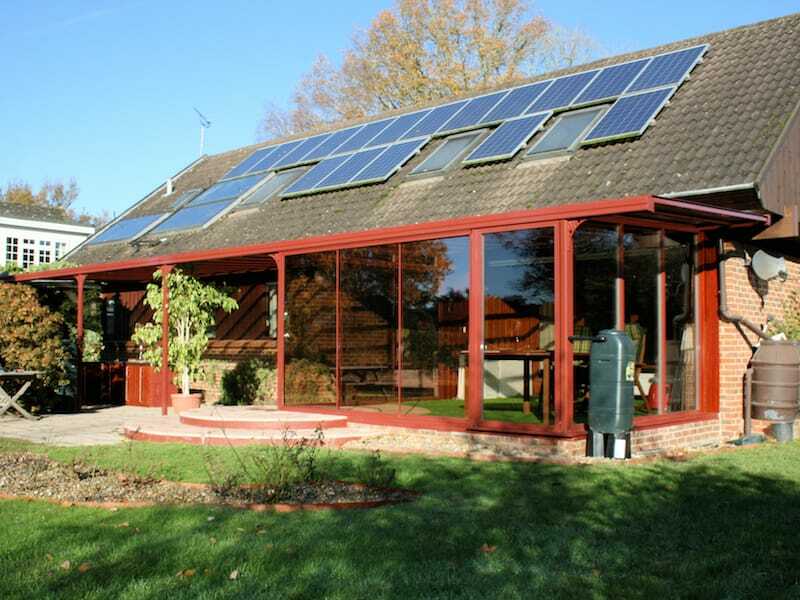 10 Year Guarantee for Peace of Mind: Because our glass rooms are supplied with a 10 year guarantee and a 25 year life expectancy, your customer will receive a reliable and long lasting product for many years to come, making a glass room a long-term investment. 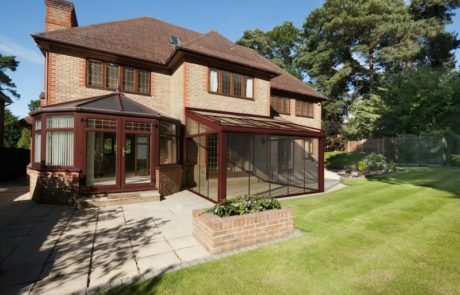 When it comes to making the garden a part of a home, Milwood Group glass rooms are perfect in terms of style, design and versatility. 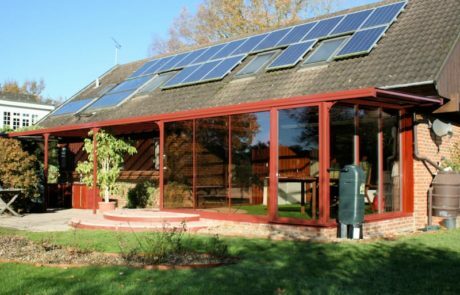 Using unique designs, we are sure to have a system that will be perfect for your customers, that will be in-keeping with the appearance and function of their homes or businesses, to suit their budget. 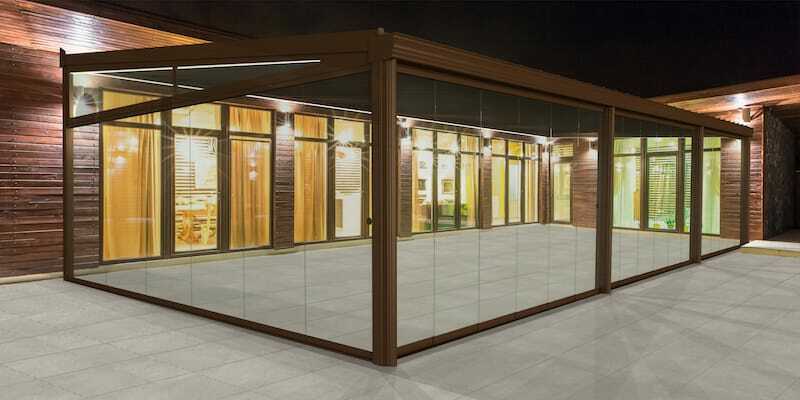 Retractable glass sliding doors or fixed glass panels will offer unbroken panoramic views of the surroundings and protect those underneath from the elements, opening a home or business up to the ‘outdoor living indoor’ experience. 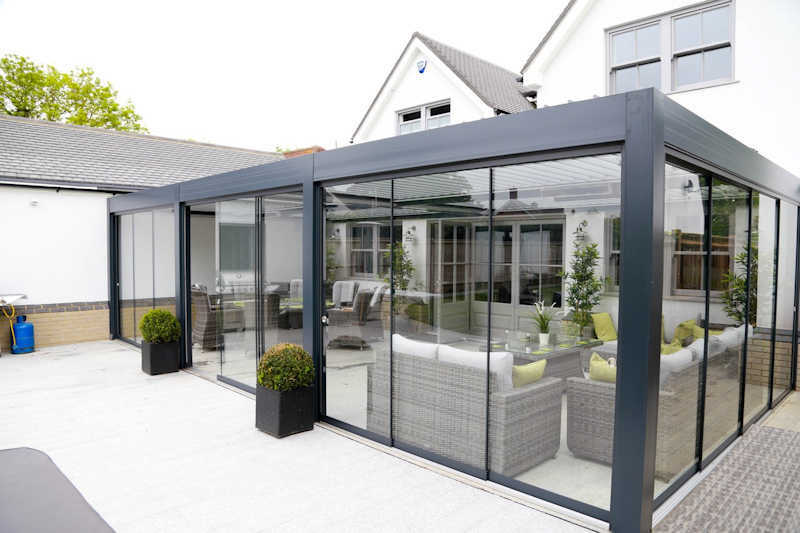 A glass room allows people to enjoy the outside all year round and will become the ‘heart’ of any premises. 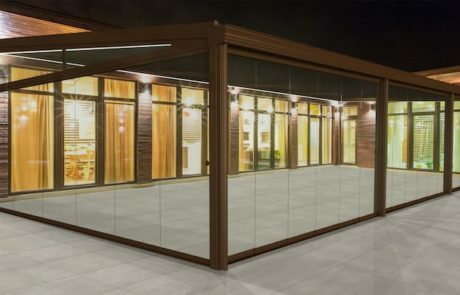 Each Milwood Group glass room kit is individually designed and manufactured to reflect aspirations and requirements, as well as to maximise the available space. 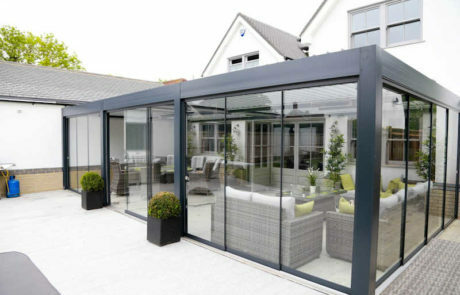 Glass rooms also add value to properties as well as style and character no matter where they are situated within the UK. 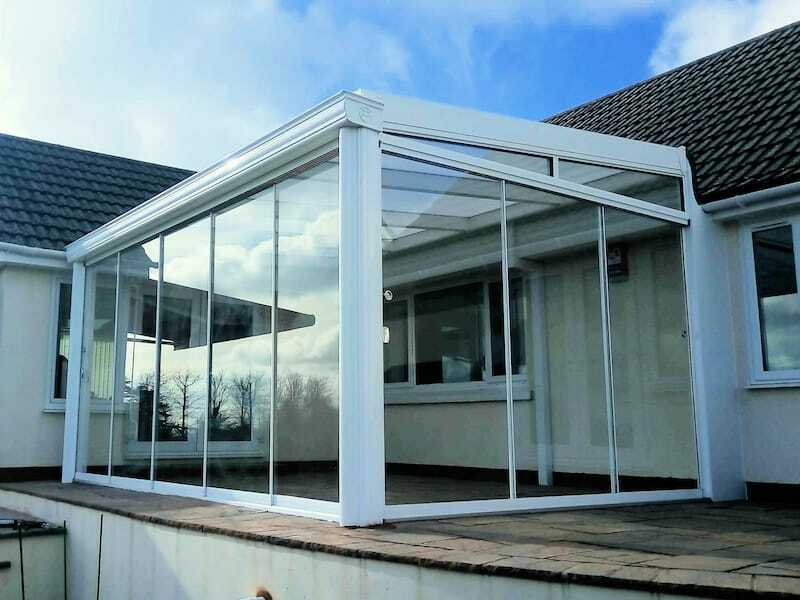 All our glass rooms are constructed from aluminium profiles, which can be powder coated to any colour and covered with toughened glass roof panels. 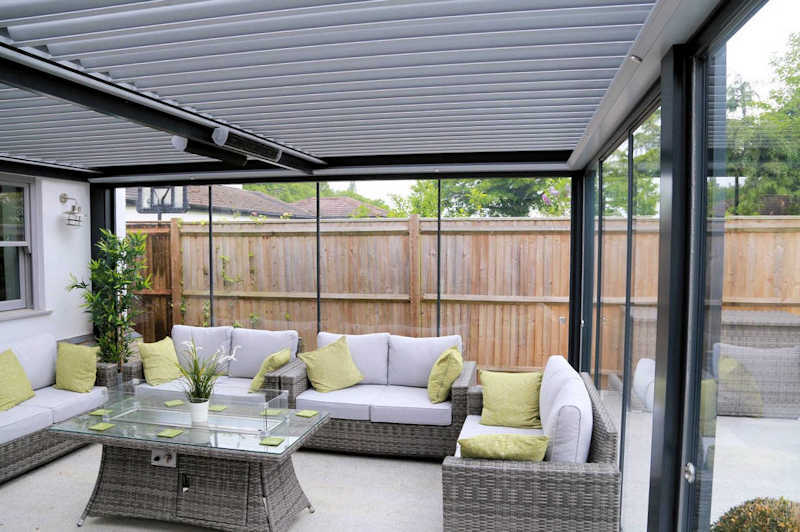 We also offer shading solutions as well as optional heating and lighting which can transform the outdoors into an area that can be used all year round. I wanted to write and compliment you and your company. Very rarely does one come across a properly structured organisation like yours. 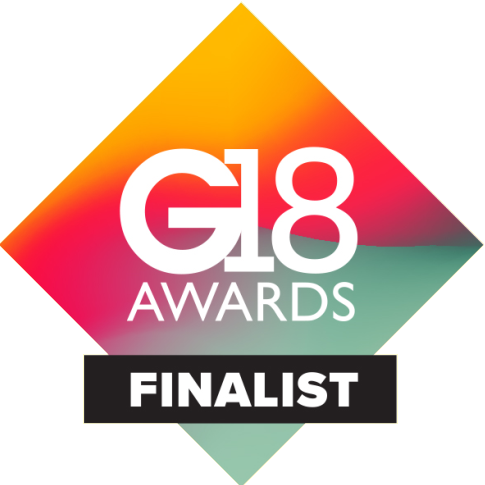 Well done – we hope we can do justice to you. 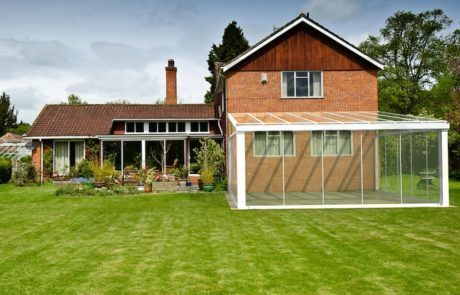 Having updated all of our windows and created an area for bi-folding doors, my husband and I were looking for a veranda to let us use the garden area all year round and bring the outside in. 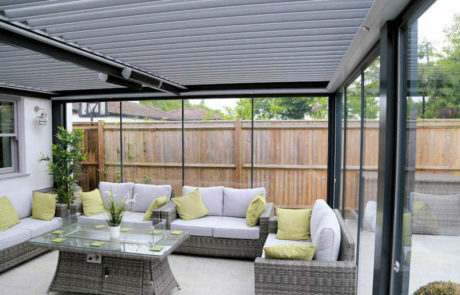 We didn’t want a traditional looking veranda so when we saw the Contemporary Alfresco, which suited our house perfectly. 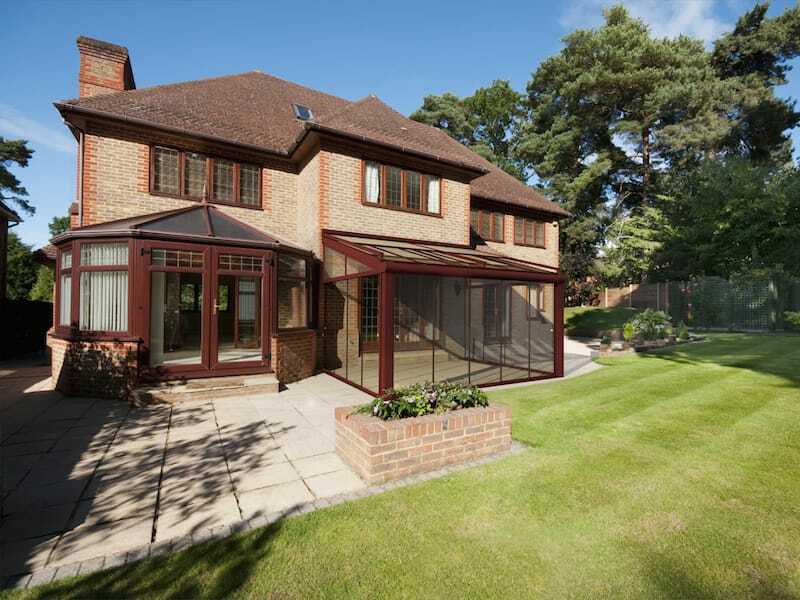 Having an unimpaired view from the bi-folding doors was really important and the 6m post span is perfect. We use the space for entertaining in the summer months but as we are quite near the coast, protection from the wind was important. 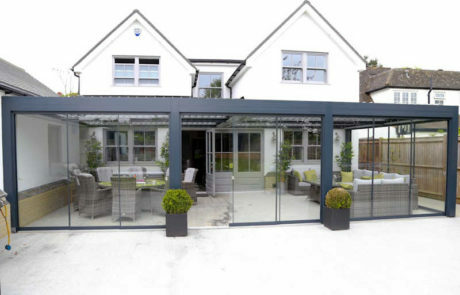 The sliding doors work so well and maintain the uninterrupted view of the garden and coastline.